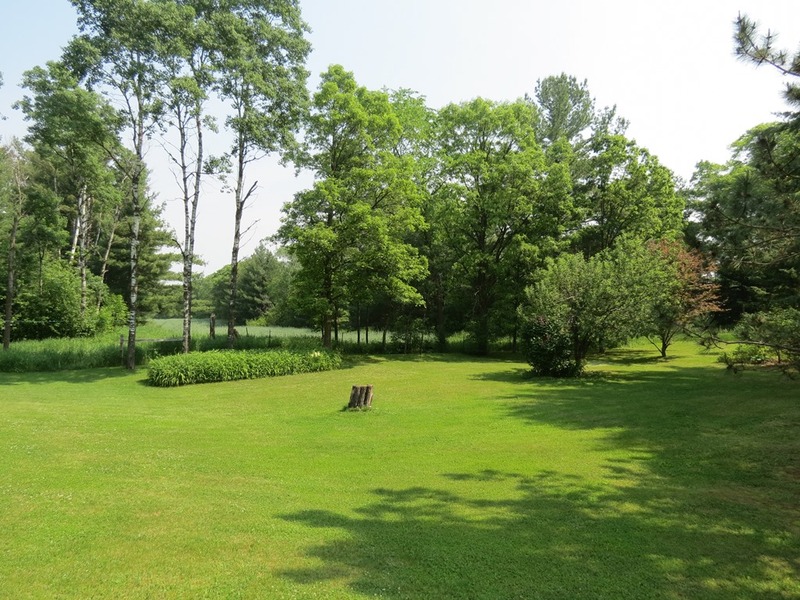 Springbrook Wi Real Estate | Lakewoods Real Estate - New website under construction - coming Spring 2019! 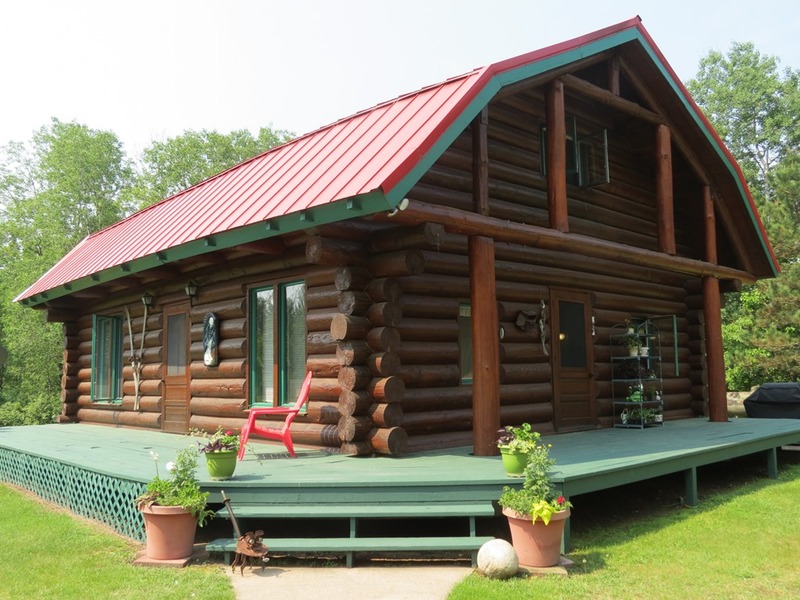 Custom country log home in very private setting! 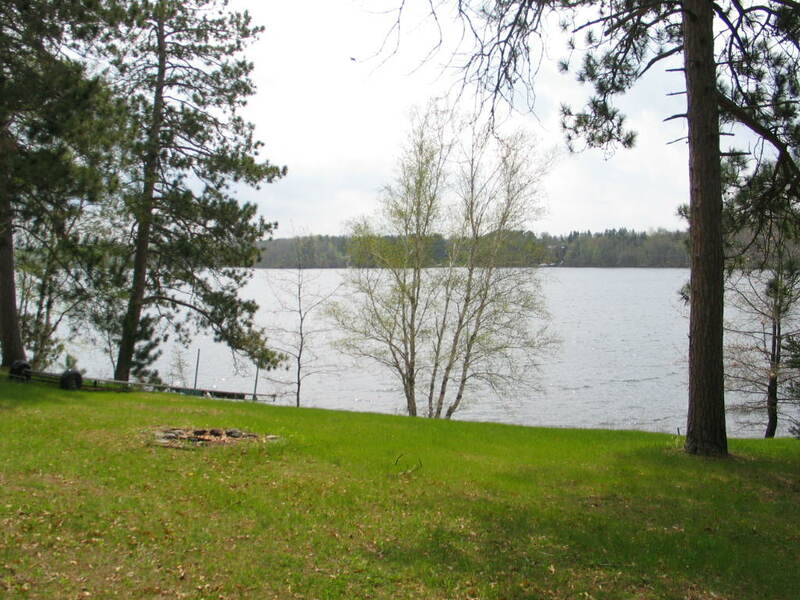 You’ll fall in love with the location, w/ easy access to nearby Gull Lake. Open floor plan with cathedral ceilings. 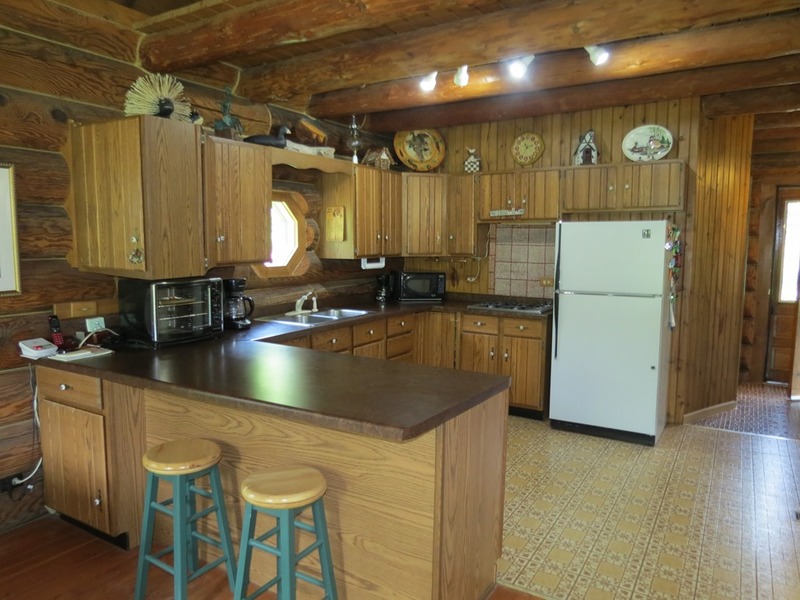 Efficient kitchen with breakfast bar & plenty of cabinet space. 3 bedroom plan includes roomy bedroom loft. Rustic interior with wood plank flooring too. Snowmobile, ATV right from the doorstep to connect with 100’s of miles of groomed trails going in all 4 directions. 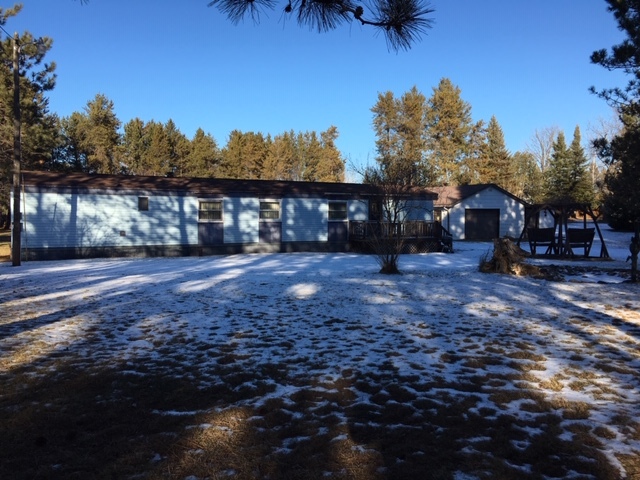 A great value on this well-maintained and attractive offering! Whalen Lake is a 84 acre lake located in Washburn County. It has a maximum depth of 20 feet. Fish include Panfish, Largemouth Bass and Northern Pike. The lake’s water clarity is moderate with a disk clarity of 6 feet. 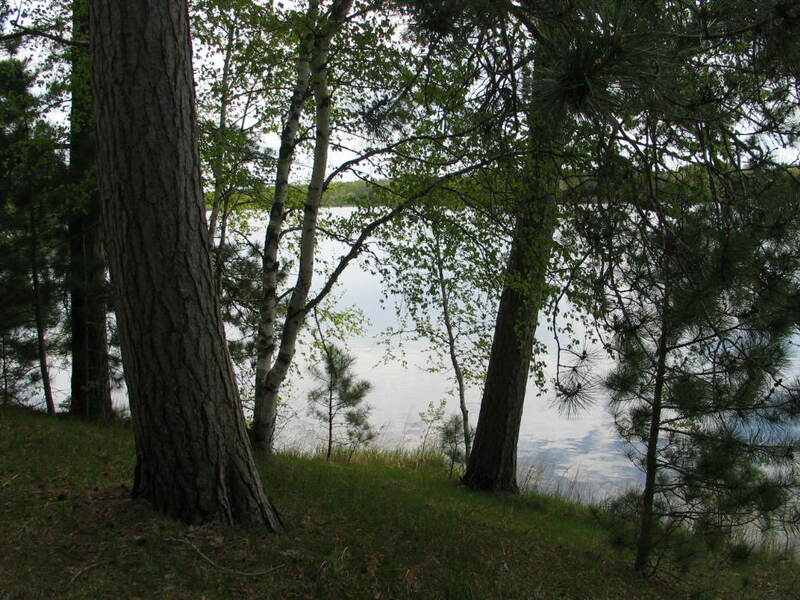 Silver Lake is a 188 acre lake located in Washburn County. It has a maximum depth of 28 feet. Fish include Panfish, Largemouth Bass, Northern Pike and Walleye. The lake’s water clarity is good with a disk clarity of 11 feet. 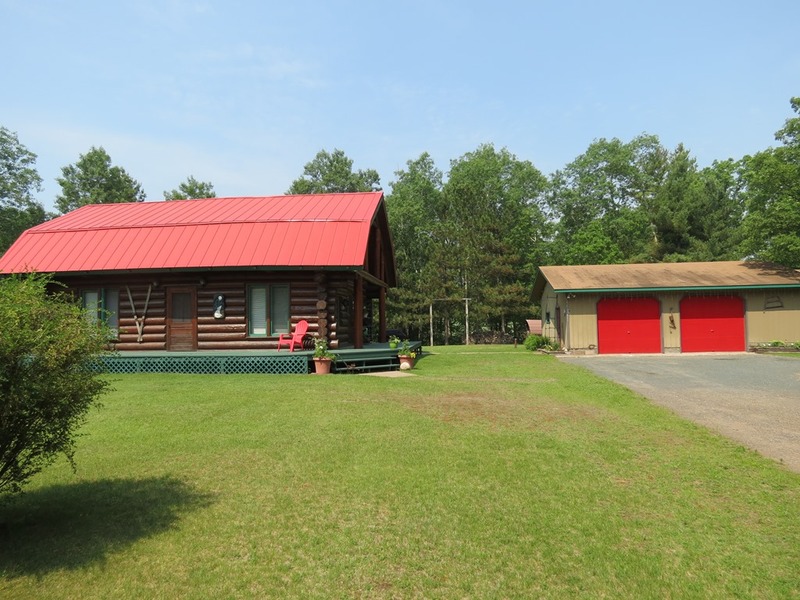 There is currently 1 property available on the lake priced at 289,900.